As the on-demand colour printing market grows, so does its needs. Innovative, cost competitive solutions are key. With superior image quality and exceptional functionality, the Ricoh Pro C651EX Colour Copier offers the highest specification and reliability in its class. 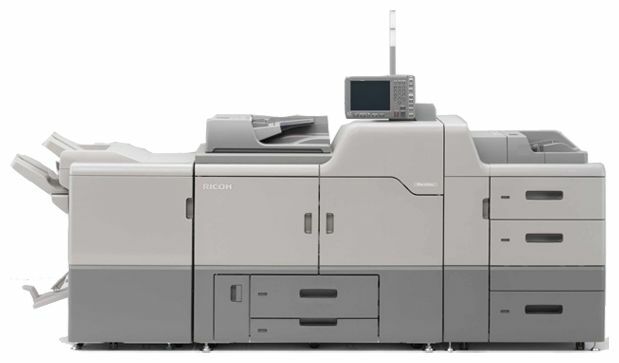 From start to finish, the Ricoh Pro C651EX raises the standard for productivity, efficiency, quality and profitability.